A fire in a facility is bad enough. But when that fire spreads, losses grow quickly. By reducing the ability of a fire to propagate, fire damage can be controlled and fire losses reduced. FM Approved coatings are evaluated to ensure the delayed ignition of the substrate and to reduce the surface burning rate of materials.  Firestopping certified by FM Approvals has been shown to limit the ability of a fire to spread beyond the room of origin. Coatings and firestopping which is certified by FM Approvals helps the end user to deal with just the initial fire and not a major disaster.